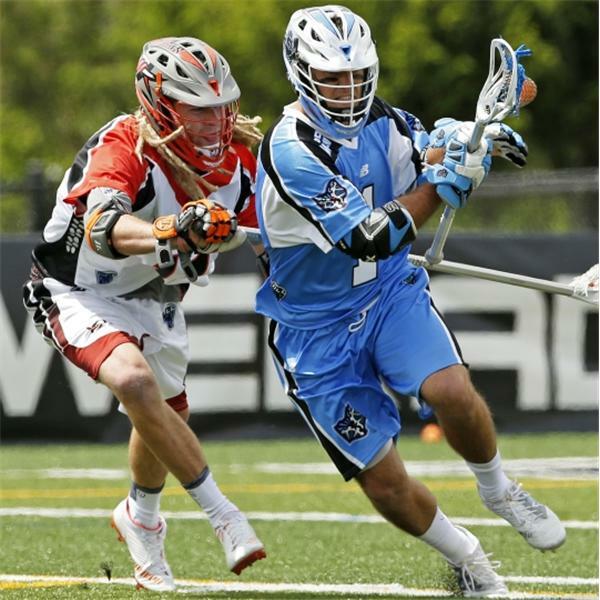 Roger and Steve interview Major League Lacrosse Champion Ohio Machine star attackman Marcus Holman. Marcus shares how it feels to bring home the championship to a team he had played for since his rookie season that at that time was only 2 years into its inception. Marcus also offers fun and interesting insight into the ebbs and flow of the game, emotions as the Machine found themselves in a hole early in the game against a very good Denver team that beat them in the championship game just one year ago. In addition to being in the prime of his MLL lacrosse playing career, Marcus Holman also shares his role as offensive coordinator for the University of Utah Utes Men’s Lacrosse Team. This episode is a MUST LISTEN for all fans of the fastest game on 2 feet! For more content from Roger and Steve, visit their respective blogs at Creators Game and Steve Jordan Fitness.